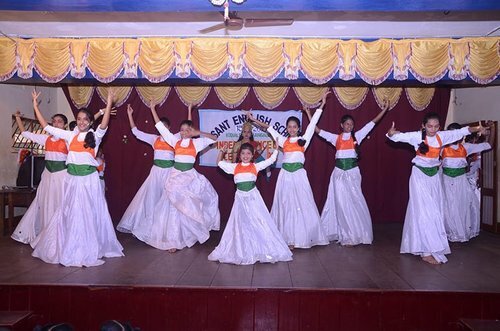 Besant English School, Mangalore was founded in 1989 by Women’s National Educational Society on the initiative of the late Manel Srinivas Nayak. The school is a proud inheritor of the legacy of Dr. Annie Besant, the renowned Theosophist, freedom fighter and social reformer. It is a co-educational institution with English as the medium of instruction. English being an international language opens a world of opportunities to students in the globalised world. Hence Besant English School was established to meet the need for English education. The school covers the complete gamut of schooling from kindergarten to matriculation. It aims at developing all round personality of the students by helping them not only to acquire academic knowledge but also to develop their capacity to think and reason. 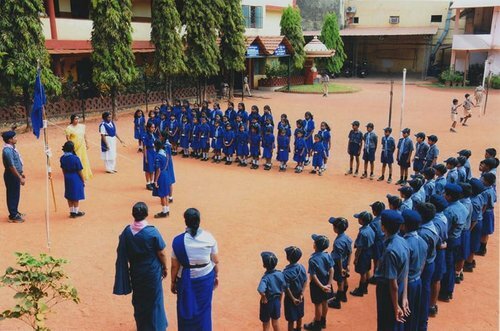 The school campus is situated at Kodialbail in the heart of Mangalore city. It is located along the main road and is easily accessible by public transport. The school is housed in well furnished modern buildings with all required educational infrastructure, a playground and an indoor games room. Pre-Matric scholarship for S.C/S.T. students to be awarded by the District Officer for S.C/S.T Welfare D.K. Mangaluru. Beedi Scholarship awarded by the Welfare Commissioner Labour Welfare Organisation. Scholarship to the physically handicapped awarded by the Assistant Director of Social Welfare, Mangaluru. Labour Welfare Board Scholarship awarded by the Welfare Commissioner, Karnataka Labour Welfare Board, Bengaluru. We have R.T.E facility provided to the deserved candidates. © 2016 Besant English School. All Rights Reserved.